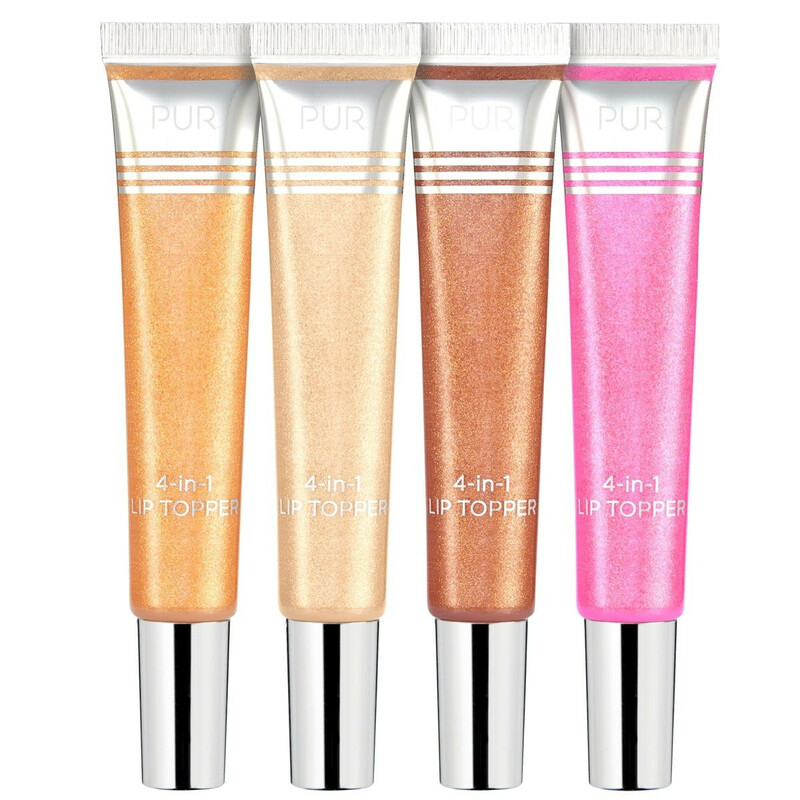 A 4-piece, high-shine pearlescent and glittery Lip Toppers gloss set made with a featherlight formula. Simplify your beauty routine with these 4-in-1 Lip Toppers. Pucker up. These double duty, high-shine, glittery lip glosses in pearlescent and glitter shades pair a lightweight, non-sticky formula with Vitamin E for kissable, smooth lips. When paired with your favorite lipstick, the 4-in-1 Lip Toppers set takes your look from daytime chic to nighttime shine. Amplify your favorite lipstick by layering a shimmery Lip Topper or two on top or simply wear alone. 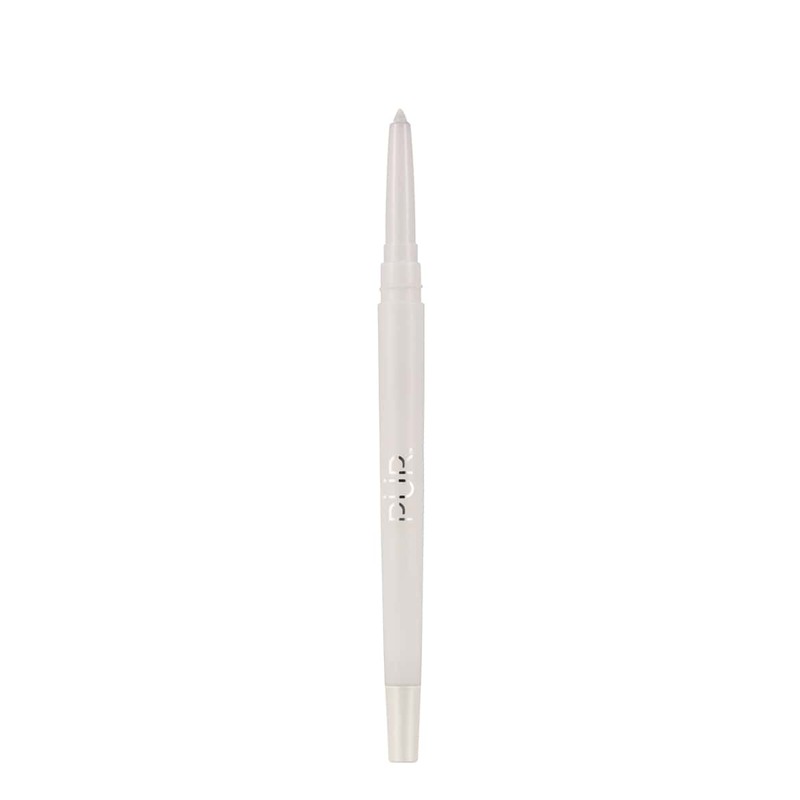 Keep your gloss lasting longer by filling the outline of your lips with one of our On Point Lip Liners. Apply one of the Lip Toppers to the center of your lips. Smooth out the look by pressing your lips together. Lip Toppers ! Top Award! i love that these can be worn alon eor over other lip sticks or glosses. they are not sticky and last several hours wiht a nice smooth shine. These are really pretty and have a decent consistency but I feel like they're overmarketed. I can achieve the same effect with many other lip glosses by themselves rather than using these as "toppers". I love the colors, the texture, the scent, everything! I liked this lipgloss!! The color was nice and shimmery and was creamy enough that it didn't come right off!!! Its so smooth and gives any look the boost it needs. Cant go wrong with any shade! Glossy, not sticky. Perfect gloss for a gorgeous shine. Not overdone metallic, instead a step above sheen! These 4lip toppers are so beautiful!! They look exactly as pictured. They look beautiful on their own or on top of a liquid lip. I would highly recommend them. The formula is a bit thick but not sticky. Very comfortable on the lips.